Lafayette, We Are Here! The immortal tribute of General John J. Pershing at the grave of the great Frenchman. Lafayette, We Are Here! 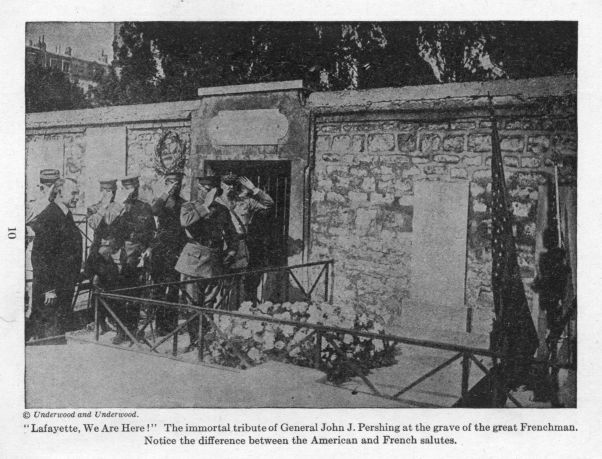 The immortal tribute of General John J. Pershing at the grave of the great Frenchman. .